NFC can provide our customers with access to a wide range of tariffs ideally suited for M2M SIM card services for M2M devices. NFC have hundreds of thousands of M2M SIM cards in operation around the world. We have tried and tested connectivity in some of the most remote parts of the world from the Middle East to the Brazilian rain forests. 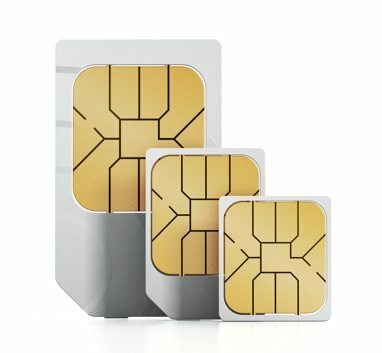 We offer an online portal for you to manage all SIM cards at one time. You can download all data in CSV format as well as being able to scroll through historical data usage. Please contact the office or email us at [email protected] with your requirements and we will be happy to offer you no obligation advice and the best possible solutions. Due to our market share, we are able to offer ultra low single cost tariffs worldwide.